The Brea Chamber of Commerce is a 501(c)6 corporation in existence since 1913. The Chamber serves as the voice of the greater Brea business community. We ensure common sense decisions are made for growth and expansion in Brea. We bring in local business and policymakers to discuss issues in order to make better decisions for all of Brea. 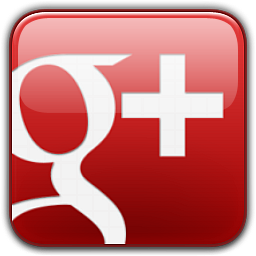 We ensure our residents and business are educated and well-informed for a sustainable Brea. The Chamber is a voluntary, not-for-profit business organization dedicated to improving the economic environment of the community. As an active, problem solving organization, the Brea Chamber of Commerce focuses on economic development, workforce development, legislative advocacy and membership services. The strength of the Chamber lies in its membership, small businesses, large corporations, home-based businesses, and professional men and women, working together to enhance the quality of life in Brea. Read our mission, vision and value statements. Through a wide variety of programs and initiatives, the Brea Chamber works to positively impact the quality of life in the region, while supporting the growth and prosperity of our members. Together with talented leaders in business, community, and government, the Chamber's volunteers and professional staff work to make this community a better place. From education to economic development, the Brea Chamber of Commerce is committed to giving each member the opportunity to prosper in today's competitive business world. 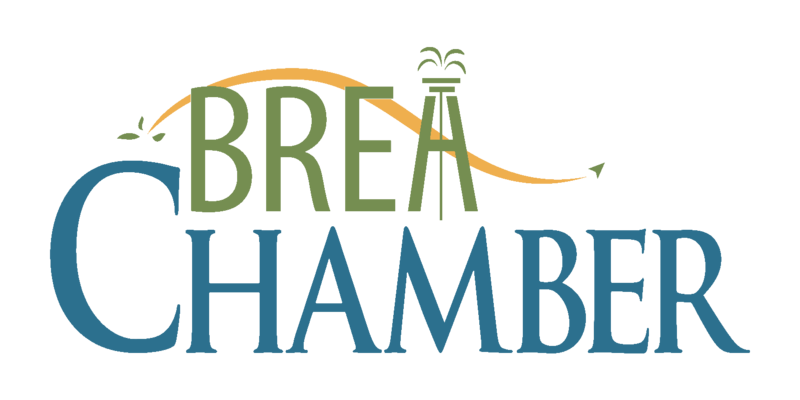 The Chamber's primary objective is to improve the economic vitality of the Brea business community. The Chamber provides a clear and persuasive voice for the business community, advocates for business-friendly legislation at federal, state, county, and local levels, attracts new businesses and industries to the community, and attracts new customers to member businesses.